Global Display & Advertising provides support to outdoor advertising companies. Global Display & Advertising provides a variety of services that support display advertising in airports and malls, at gas pumps, on street furniture and vehicles, in elevators and other forms of out-of-home advertising. Our clients are outdoor advertising firms. GDA installs printed paper posters in wall-mounted display units in airports, malls and other venues. We do basic maintenance on wall-mounted paper display units and digital display units to ensure they are clean and in good condition. We also monitor and report postings of all forms of outdoor advertising. 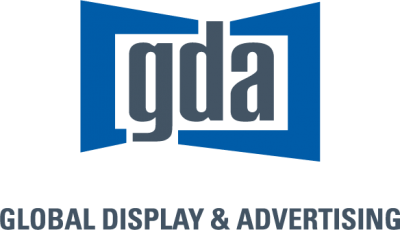 GDA supports outdoor advertising companies and their clients. After closing the sale and installing the creative, owners can be sure their units are properly maintained and monitored. And their clients can be sure their message is displayed professionally and clearly seen by their target audience. Contact us to discuss available services and how we can help you exceed the expectations of your outdoor advertising clients. GDA provides support for outdoor advertising in airports and malls, at gas pumps, on street furniture and vehicles, in elevators and other forms of out-of-home advertising, including digital units. GDA installs paper postings in wall and floor mounted display units in airports and malls, on gas pumps, on street furniture, in elevators and other out of home advertising venues. Our professional and dependable local team completes installation and removes and replaces postings according to your posting schedule. Advertising fixtures in public venues are exposed to the elements, dust, fingerprints and they will get dirty. They are also subject to damage from accidents, vandalism and normal wear and tear. GDA ensures that ads - paper and digital - are in good viewing condition. As part of our Quality Assurance program, our teams routinely clean, inspect, troubleshoot and make minor repairs. We clean display units in airports and malls, on street furniture, gas pumps and vehicles, in elevators and other out of home advertising units, including digital units. In addition to cleaning, we also do basic maintenance on display units when needed. We arrange for major repairs and electrical or mechanical repairs to be done by licensed professionals. 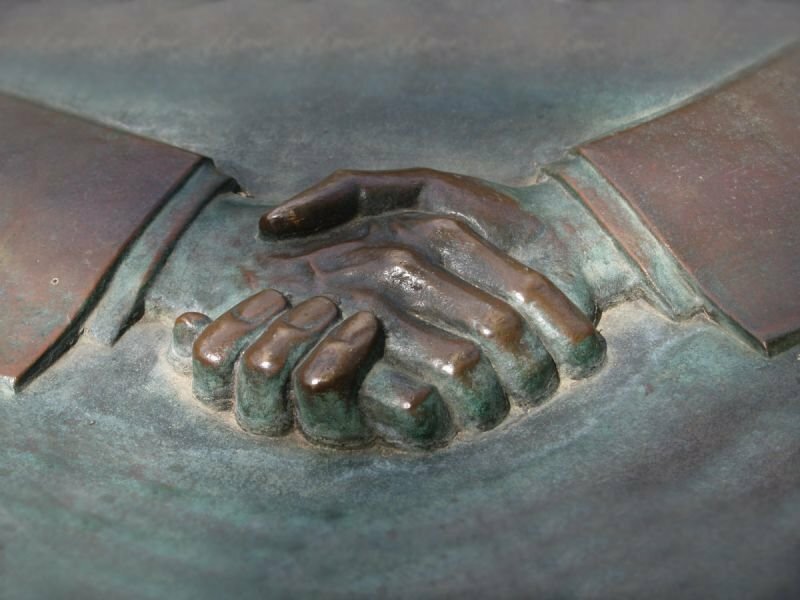 At GDA we focus on client relations. We proactively communicate with our clients and keep them informed throughout the life of an advertising campaign - from posting to removal - and alert them to conditions that may affect the visibility of the ads on display. We routinely provide high-resolution digital photographs as proof of all contracted postings. We send you Proof of Postings (POPs) via email that you can send to your clients to confirm they are getting what they paid for.